First Appearance: Sraten Publishing (1996). 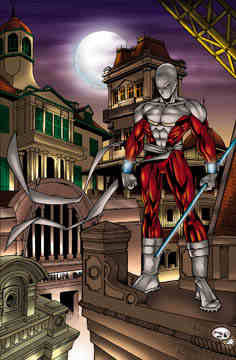 Powers/Abilities: Martial artist, extremely agile. Comments: Created by Sraten creative team.